Small bales are 2 string, packed tight and weigh 70–75 pounds a piece. They are premium quality and barn stored. Bales can be picked up at our farm in Springville. Large hay bales are packed tight. They are premium quality, barn stored, and weed-free certified. Bales can be picked up at our farm in Springville. Minimum 27 bales for delivery. 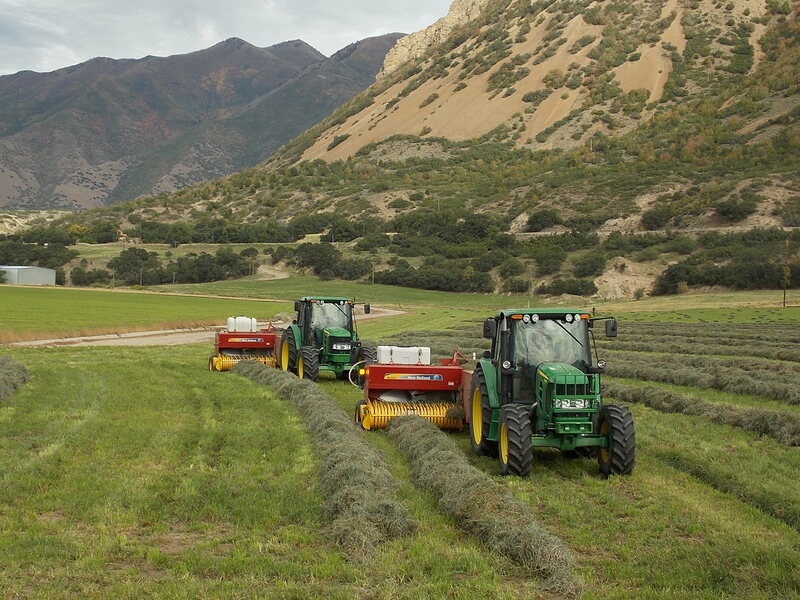 Call ahead to arrange pick up of large bales or for delivery price 801-420-1307. 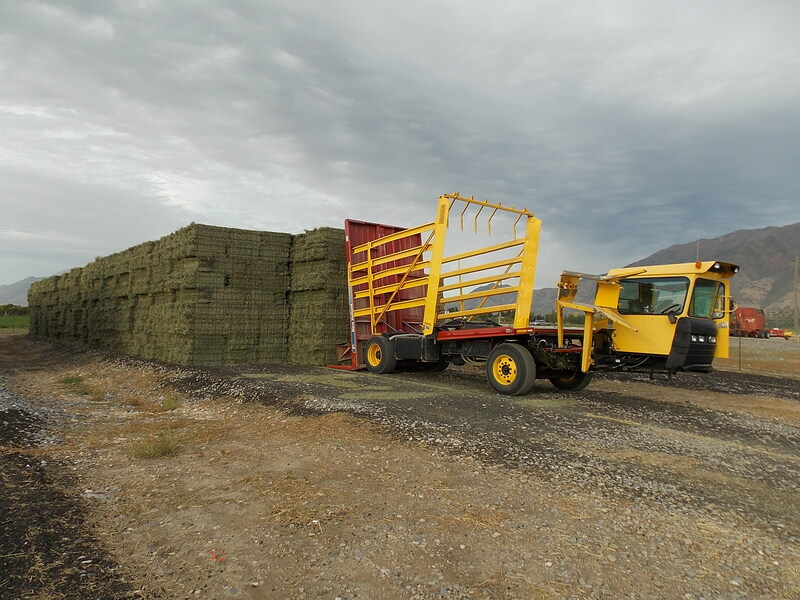 PICK UP HAY Monday – Saturday, 8 a.m. – 6 p.m. at 1988 W. Center Street, Springville, UT. 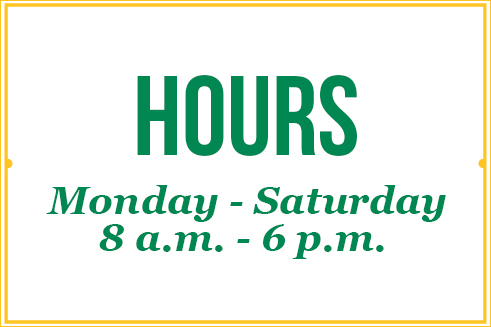 Please call ahead for large bales. Bales-R-Us and Hay-4-U are trade names we use for our hay farming business, an operation owned and managed by Jud Harward. 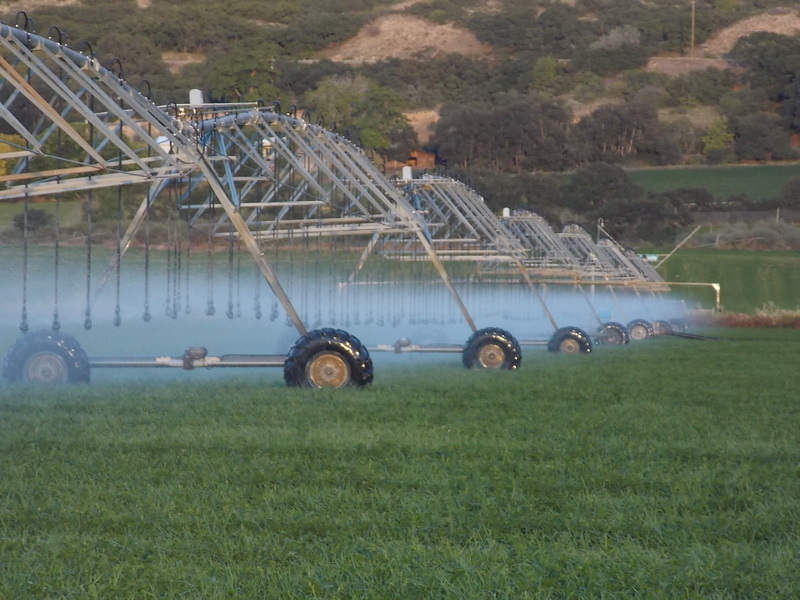 Harward Farms is a third-generation family agri-business that focuses on straw mulching reclamation, local farm grown produce sold at roadside stands, pumpkins, agri-spraying, fertilizer, and high-moisture corn milling. Any questions? Or would you like to schedule a delivery?